Vision studios was founded in june 2004 by brothers, Mason and Ransom Lutz. Their goal from the beginning has been to provide clean and safe rehearsal spaces for up and coming bands and local talent. 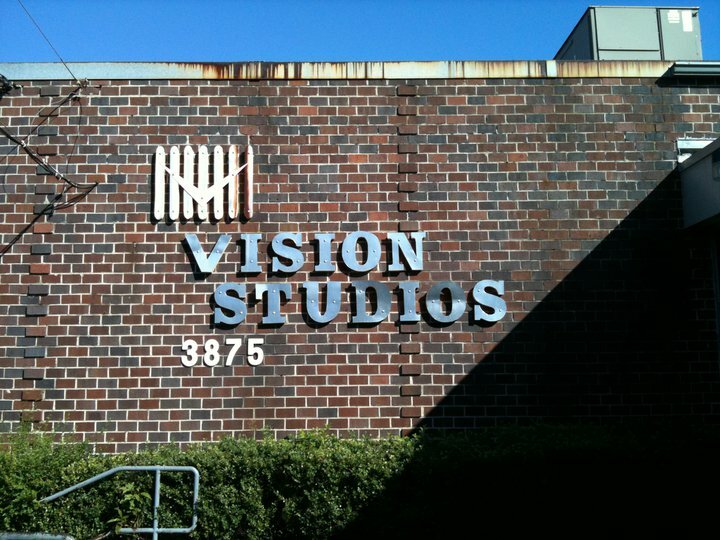 vision studios is located 15 miles from downtown Atlanta. Vision Studios Atlanta has 78 Rooms Ranging from 12x14 up to 25x25 for their larger spaces. Street and lot parking is available and All rooms come with power and Wi-fi connection. Vision is Currently Growing and Adding new services to their playbook. They have a Stage Room on location to rent for concerts and events. To Inquire about Rooms for rent, Please REQUEST AVAILABILITY below..